The Lancair Evolution is the most beautiful airplane in the world. It’s curvy, it’s sleek, it has round windows and a massive prop. This is the airplane that got me so interested in homebuilding. It’s perfect for me except for two flaws: 1. It’s too expensive, and 2. I’m not a good enough pilot to handle the high performance. I guess the latter is a flaw of mine, not of the plane. But I can dream. And part of the allure of this process is dreaming about the perfect airplane. The combination of speed, carrying capacity, and range would allow me to stop using the airlines. It can cruise at 300 knots, which is two-thirds the speed of the airliners. It has a turbine instead of a piston engine which means it’s safer and more reliable, and takes Jet-A which is much more available than 100LL outside of the US, whichwould be important if this were truly going to replace the airliners for us. 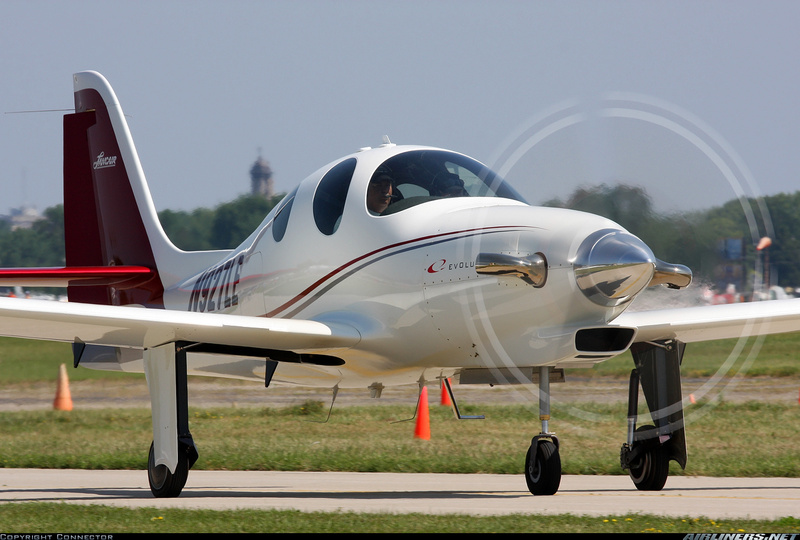 I’m writing about the Lancair Evolution not because I seriously think that I can ever have this plane, but because this is an example of what I want. All other contenders will be compared to the Evolution. You can read about the process of building one of these on Austin Meyer’s blog. There’s enough detail to show you the basics, but not show much to scare you away.